Let’s Dream Tonight is an effort that builds upon the basis of 1980s performers like Elvis Costello, Robert Smith, and The Cure. With guitars, bass, and drums uniting to make for a tightly-knit backing beat, Sonic Rade is able to hang with hard-rock luminaries like Dire Straits and XTC. 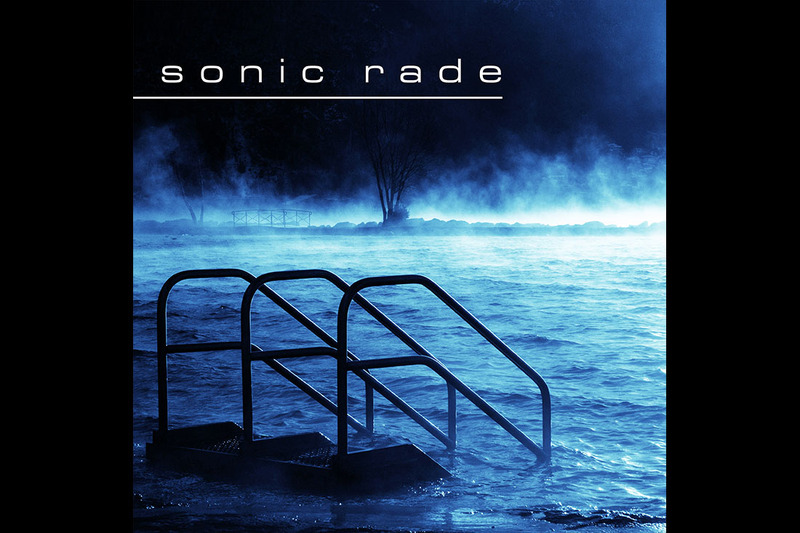 Modern production ensures that each element of Sonic Rade are able to shine alone and as a contributor to a cohesive entity. With a bit of a nod to Ziggy Stardust-era Bowie during the second half of Let’s Dream Tonight, Sonic Rade is able to make something current and contemporary that is tremendously reverent of the last fifty years of rock music. Watch the video for Let’s Dream Tonight below and let us know what you think about the single.